Strong and beautiful works of art in the midst of a strong and beautiful landscape. Shooting Star Cowboy Shop, open 6 p.m. to 11 p.m. or by appointment. 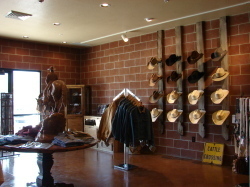 Inventory featuring cowboy boots, purses, ranchwear, horse tack, knives, gloves, men's and women's shirts and cowboy hats. Everything cowboy. 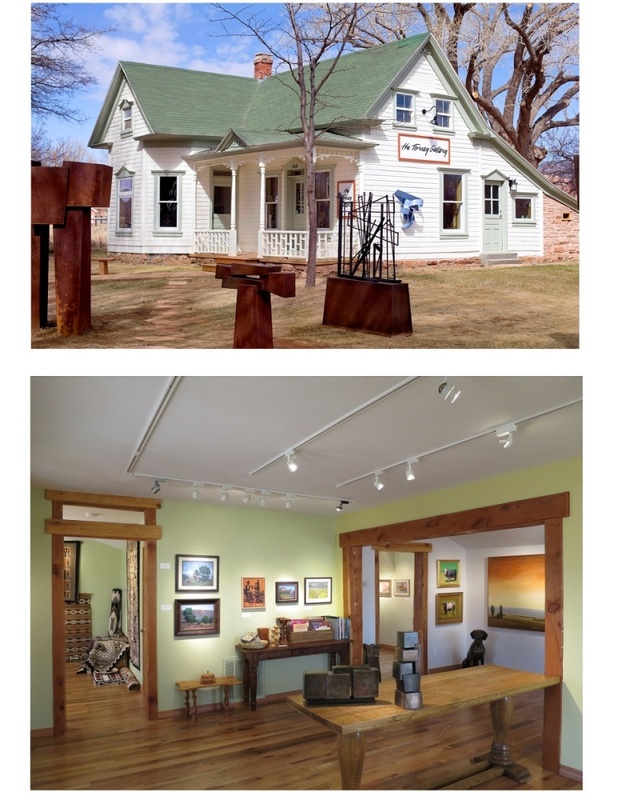 Located on premises of The Saddlery Cowboy Bar and Steak House. Located at the West Entrance to Torrey. Phone number 435-425-2444.